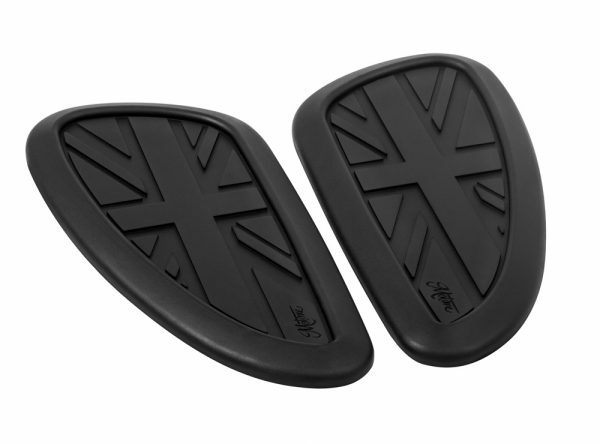 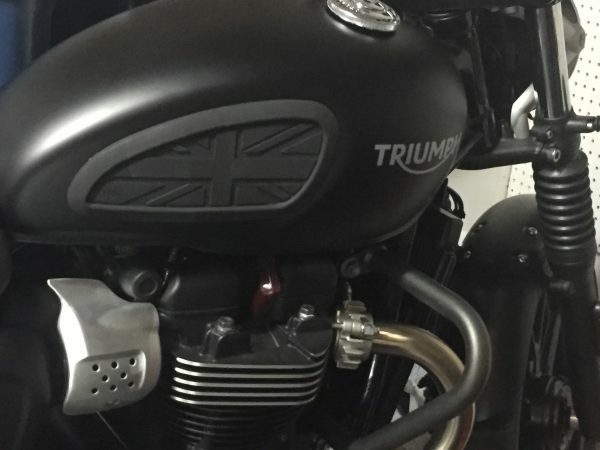 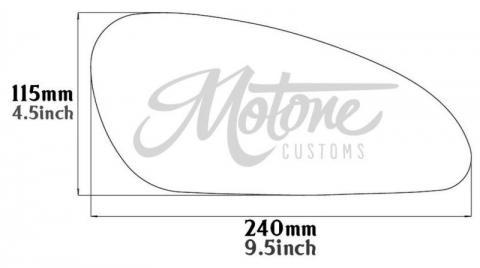 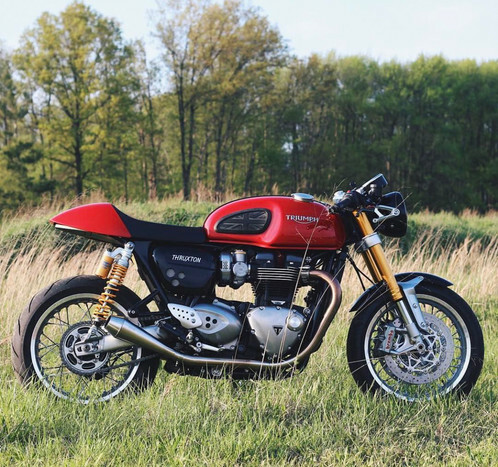 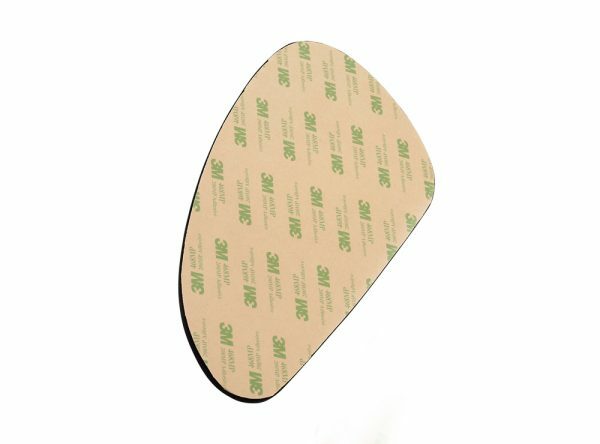 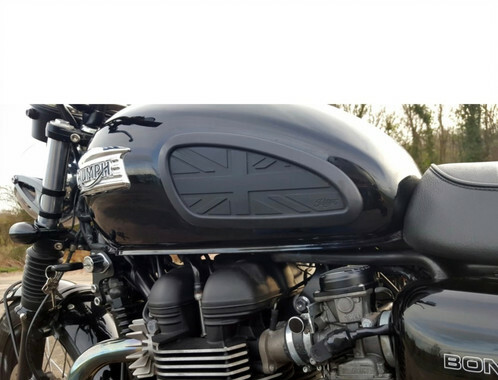 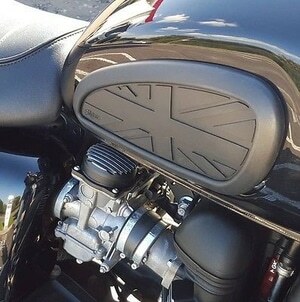 Pair of custom rubber knee pads for your Triumph Twin (or other motorcycle) as pictured . 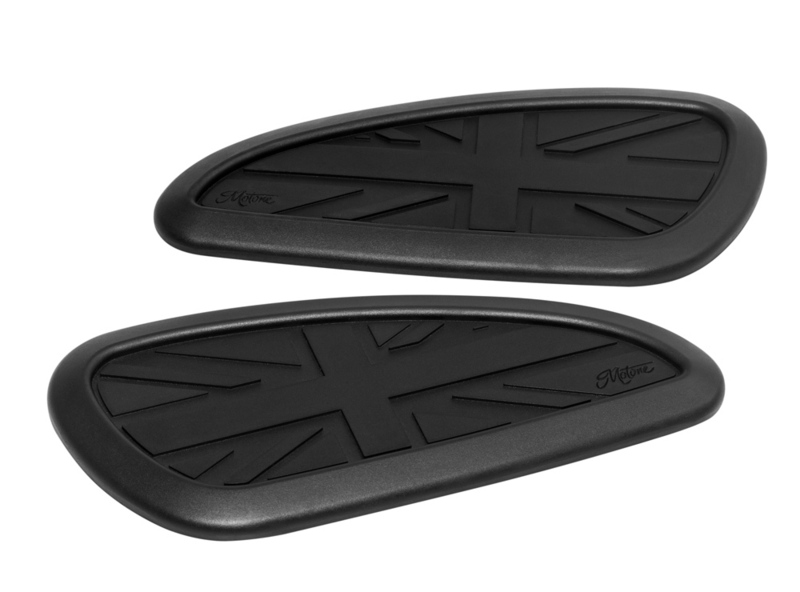 In Black.Design :  Union Jack Black - Manufactured using a blended vulcanized natural rubber to produce a high quality weather resistant compound. Adhesive : 468MP Automotive 3M - selected for its strength and resistance to all weather elements plus gasoline. 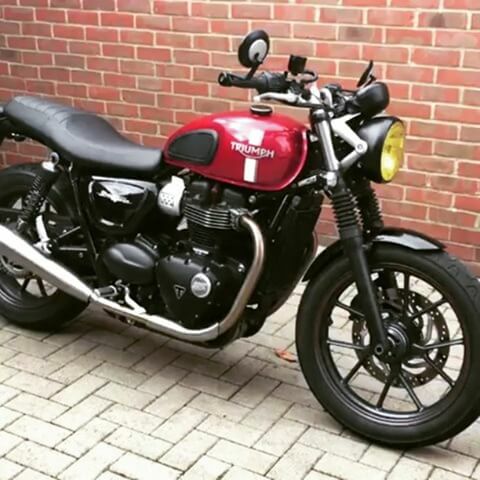 FITS ALL YEARS HINKLEY BONNEVILLE T100/SE/SCRAMBLER/THRUXTON : 2001 and up - Fits both CARB and EFI bikes.